We believe in serving quality food for people on the go. NYC moves fast, and we accommodate the people working through the daily grind by serving high quality, great tasting Asian fusion food and drinks that are prepared quickly for people on the go. We constantly search for new options to delight our palate, serving flavored tea, onigiri, donburi and even Japanese snacks imported from Japan! We import our tea straight from Taiwan, and rigorously taste test each batch of tea to ensure quality. 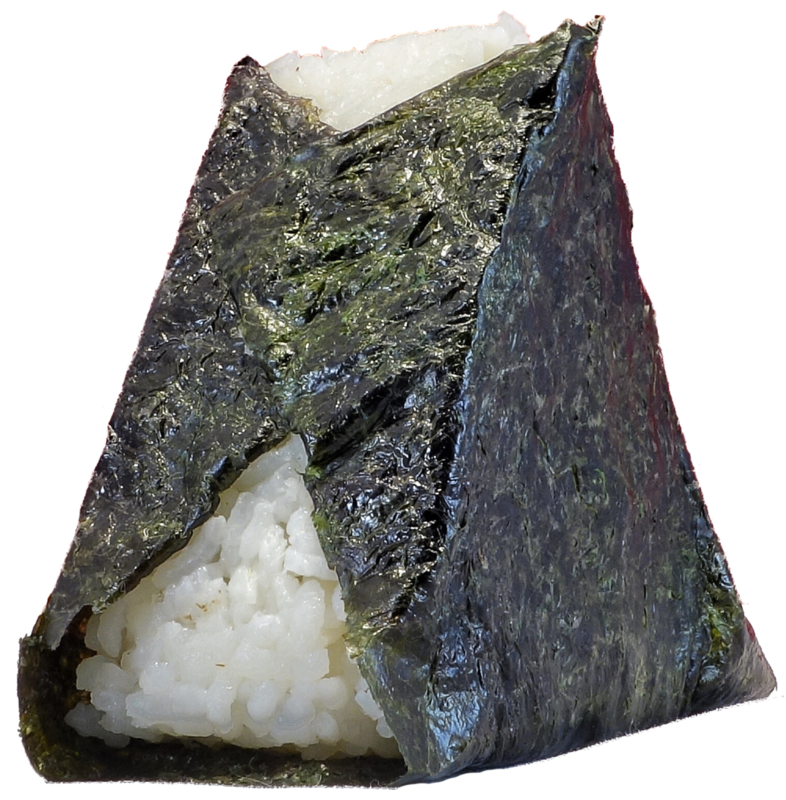 Onigiri also known as a rice ball, is made to order with the freshest ingredients to ensure quality. We believe that fast food can be quality good food.